Goa is the best possible destination for party people and to chill around. 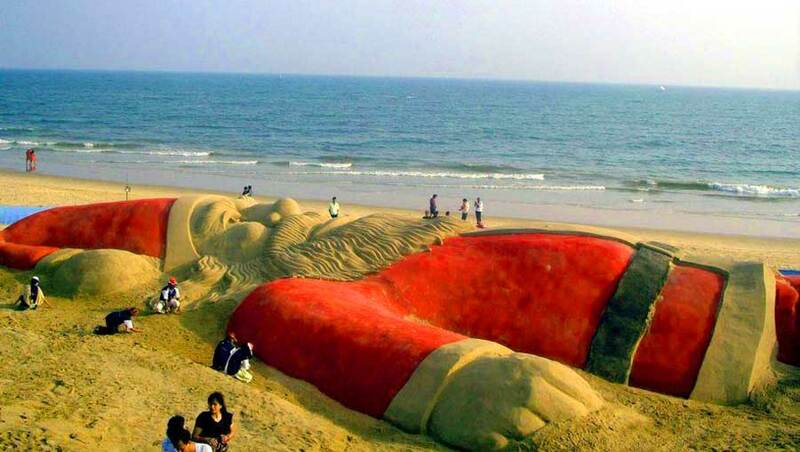 Goa is crowded with youngsters in Christmas and offer many things to do in during Christmas holidays. 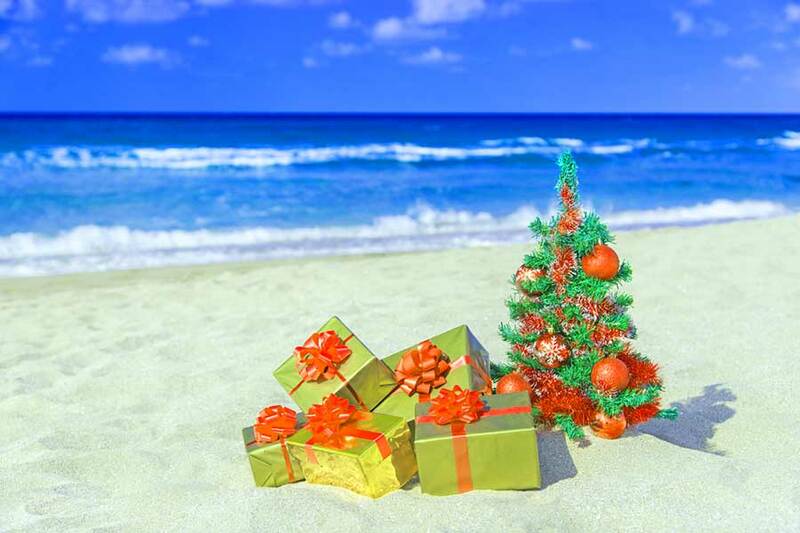 Goa is a world famous place for its churches and parties that’s why people from all over the globe come to visit Goa and celebrate Christmas followed by New Year. 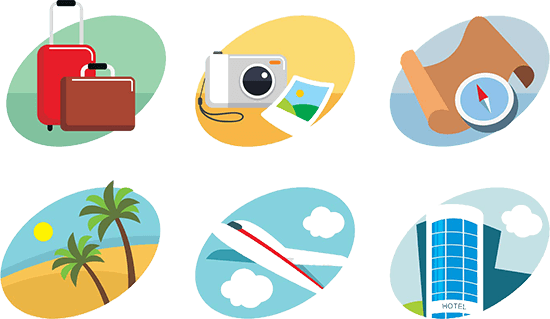 Goa is not only restricted to parties but also many more things. There are many ancient churches in South Goa which are a must visit and which give a very soothing feeling. The churches are beautifully decorated and people visit in number. There are carols sung on the eve of Christmas. There are wonderful dishes made in the home. People prepare cakes decorate their houses and meet their relatives. The localites spend a quiet Christmas as compared to the outsiders. They meet their relatives exchange gifts have quality family time and enjoy some wonderful food. But for the outsiders the scenario is different. They party their heart out. There are wonderful partied arranged on the beaches. There are all night parties which take place. People just cannot stop their feet from tapping when trance music is played on the beaches. There are wonderful facilities for the stay even nearby the beaches. There are wonderful adventure sports on the beaches which can be experienced by the people. There are wonderful handicrafts available for the people. There are special markets on the weekends for handicrafts. You cannot afford to miss the cruise experience on the Mandovi River which is worth a visit. On the eve of Christmas Goa is a treat to watch. Its wonderfully decorated with lights. Goa is a place to explore the beaches of Goa add beauty to it. 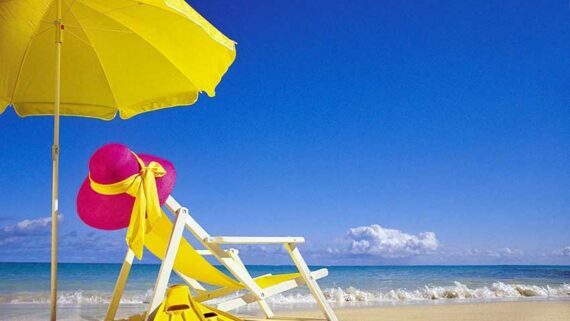 A lot of crowd is seen on the beaches relaxing themselves and taking sun bath. As a whole it’s a place worth the visit.